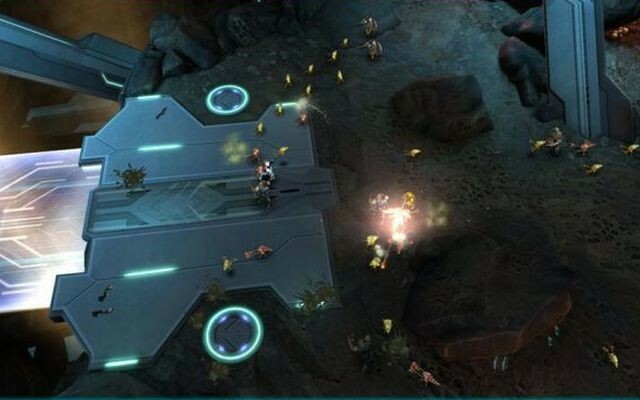 Earlier this month, Microsoft announced that "Halo: Spartan Assault," the top-down sci-fi shooter made first for Windows 8 and Windows Phone 8 earlier this year, would be coming to the Xbox One on Dec. 24. Today, the company decided to make the game available for its new console a day earlier than planned. 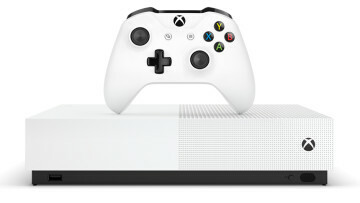 Microsoft's Xbox Wire website revealed the news today, which means that Xbox One owners can download the game now for $14.99. 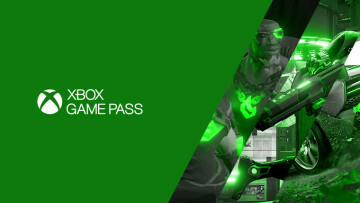 Those who already purchased the game for Windows 8 or Windows Phone 8 before Dec. 15 can buy the Xbox One port for $4.99. 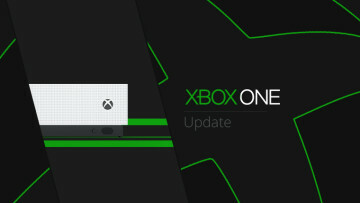 As previously announced, the Xbox One version of the game, set in the same universe as the other games in Microsoft's Halo series, has all of the content found in the Windows 8 or Windows Phone 8 versions, plus the recently released Operation Hydra DLC pack. In addition, the Xbox One port adds a new co-op mode where two players can fight off waves of the alien race the Flood. 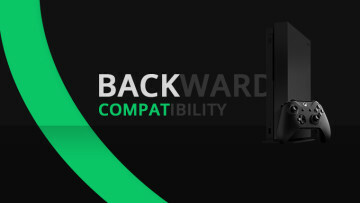 The port also contains 7.1 surround sound and remastered sound effects. This will likely be the last Xbox One title released in 2013. An Xbox 360 version of "Spartan Assault," which will have all of the same content as the Xbox One version, is slated for release early next year.